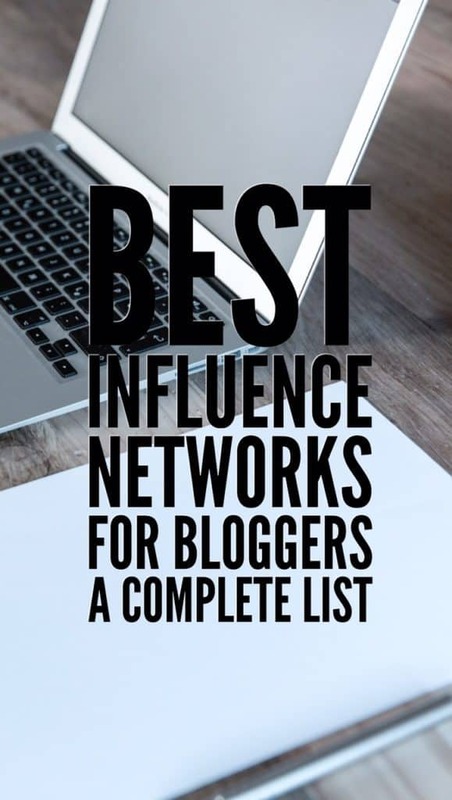 In this post, I’ll tell you about some of the best influence networks for bloggers and the perks of using them. It’s not a secret that almost every blogger wants to see results of his/her work: it could be high traffic, engagement, endorsements, and compliments. However, work on the blog is actually- money and time consuming and eventually everybody will want more than just comments and likes on their blog /social media. Because c’mon, you spend a couple of hours a day boosting your social media presence, repinning posts on Pinterest, visiting all the blogger Facebook groups and commenting there regularly, not saying about actually producing your own original content! This sounds really tiring, but it’s true. There is so much work behind every single blog! Moreover, bloggers need to pay for hosting, domain and different tools and services, e.g. for Pin scheduling tools for Pinterest. Eventually, every single blogger wants to start making money from the blog. Not everyone succeeds transforming a hobby into a full-time job and get paid like 2000 dollars a month, but getting at least 50-200 dollars a month (which would cover all the costs of hosting, domain, some beautiful WordPress Theme, various tools) sounds pretty much fair to everyone. What if you haven’t made any money from your blog yet? Don’t worry, you’re just like 80% of travel bloggers. That’s why I wrote this post about the best influencer networks for bloggers. In case, your blog is still young and doesn’t have a solid subscriber base, or neither impresses anyone with less than 1000 page views a month, it’s really hard to persuade some brands, hotels, tour operators, to give you something for free. It’s also impossible to earn money with advertising or write sponsored posts (all this requires really high traffic). Lying about your traffic doesn’t sound good either (don’t do that, please). So what can you do? Most travel bloggers do nothing. They say monetizing the blog in not for them and they continue blogging as their hobby. Okay, doesn’t sound so bad. But I guess you’re here because you want to earn something, yes? In this case, you need to focus on your Social Media. Getting followers on Social Media is actually way easier than getting them to subscribe to your blog (if almighty Google seems to put your blog on the 20th page of search results, how will the people find you?). I actually managed to get more than 35000 followers on all my Social Media channels just in one year. Want to know, how? Check this post! In case, you already have some fair Social Media following (and you can get it in 3-4 months), you can start signing up to various influence networks for bloggers. What can you call “solid” Social Media following? Well, I would say you have at least 5K on Twitter and 7-8K on Instagram. However, if you have 7000 followers on Instagram and zero comments under your photos, most probably, you won’t get any offers. What plays a really big role now is engagement. Brands want to be sure, that your followers actually trust you, communicate with you and ask you questions. If your comments only consist of “Nice, Aww, This is good and Well done”, you won’t get any far with the influence networks for travel bloggers. When you have at least 7-8K followers on Instagram and 5K on Twitter (and pretty good engagement) you can register on various Influence network websites. What is an influence network? Well, it’s a website, which sort of connects bloggers to advertisers. Every single influence network is different and has different rules. I can’t say it’s easy to be matched to the advertisers via influence networks for bloggers, but it’s worth giving a try. There are some networks, where I have been registered for ages (and my social media following doubled during this time) and I still haven’t got any offers, but there are some others, like Buzzoole, where I got my first offer within the first day of registration. That’s a network, where I got my first offer almost immediately (I’m not saying I’ve accepted it, but anyways). There’re great possibilities for earning credits and exchanging them for Amazon vouchers. Inzpire.me got me so far the biggest deal – a lovely watch. It’s extremely fast to set up and easy to use. They also have a great referral scheme, so it’s worth to check this network out. Webfluential has a great and easy to use interface. You can set up your Media Kit and indicate, what’s your posing price for any of the Social Media Networks you have. Linqia is another nice influence network for bloggers. You have to review the opportunities and apply for various campaigns yourself. Sounds a bit tiring, but is worth trying. As you see, there are really many influence networks for bloggers. Cooperatize is one of them. I signed up recently, so I haven’t got any deals yet. Maybe you’re luckier than me, so go on. In this Network, you have to apply to campaigns yourself. This also includes free samples for testing and various paid campaigns. The interface is smooth and easy and in this influencer network, you have to pitch to brands and contact them yourself. The MidGame is a new influence network, where you can perform some tasks in order to get some extra cash. They don’t have many offers yet, but keep your eyes open! Well, there are many more Influence Networks on the Internet, it’s one of the fastest growing trends nowadays, so they keep emerging all the time. I’ll be keeping an eye on the newest Influencer Networks for Bloggers, so stay tuned and don’t forget to visit this post from time to time. Liked this post? Please, share spread the word and don’t forget to share it on Pinterest. P.S. Some of the links above are affiliate. I’ve used Cooperatize and it’s been great! I’ve found the offers on there to be fitting to my travel niche and the process is very streamlined. Would highly recommend. Great list here! This list and information is absolute gold thank you for sharing it! 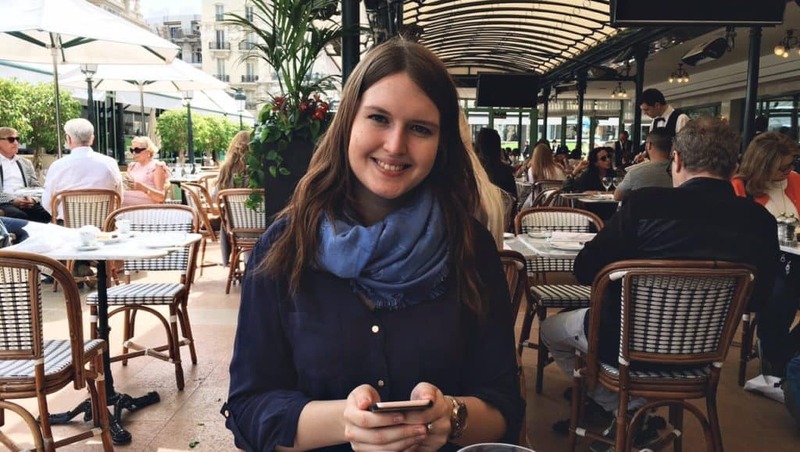 I’m a newbie to travel blogging and you really just saved me so much time from having to find out about these myself without even knowing what to look for! Thanks again. Thanks for the great resource list! I’m still working on my social media game but hoping to be in the ballpark soon! I’m a total newbie and didn’t even know these existed, so thanks for sharing! Thanks for the informative post. I’ll have to check some of these out. Exactly the information I was looking for, thanks so much for putting this together! Do you find that influencer sites are more effective than approaching brands organically? Such a informative post! Bookmarked ! ?